Apple's HomePod smart speaker has been in the works for quite some time with no clear release in sight. However, iHelp BR Editor-in-Chief Filipe Esposito recently stumbled upon some icons in Apple's Home app that led to some predicting the HomePod's release date might be coming sooner rather than later - a prediction that has now been proven correct. After seven months of fine-tuning since its unveiling at WWDC 2017, Apple has finally announced the HomePod's release date. The device will ship out to customers on February 9 at a whopping $349. 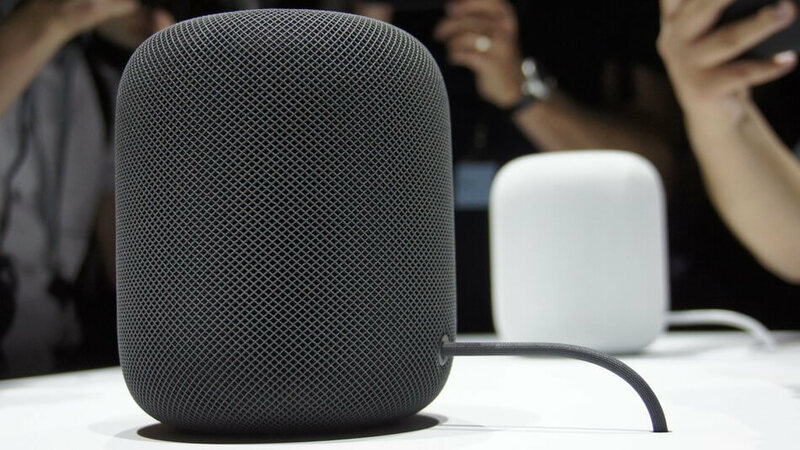 The cost far exceeds that of similar devices on the market -- with the exception of Google's $399 Home Max speaker -- but the HomePod's high-quality audio (according to Apple) could prove worth it. That said, Apple is launching the HomePod into a fairly well-saturated market. Not only do Google and Amazon offer much cheaper alternatives, their devices have also had lot more time to learn from their users and receive additional features. To complicate matters further, the device will be launching with a comparatively limited feature set with some core features being restricted to use with Apple's own devices. With this in mind, the speaker could be a tough sell for consumers who value functionality and broader compatibility over pure sound quality. At any rate, if you've been looking forward to the HomePod since its announcement, you'll finally be able to pre-order the device starting this Friday.